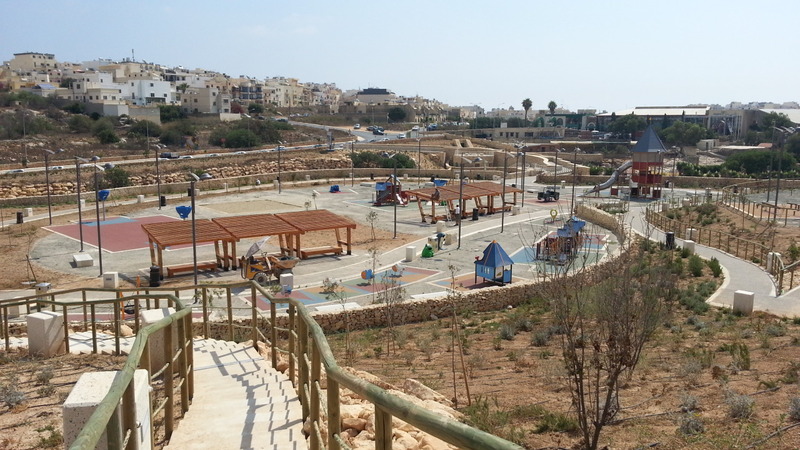 iManage was entrusted with the management of three challenging contracts at Smartcity Malta. Engaged by a group of established local contractors, iMAN was leading an extensive team of experts and consultants that were critical for the satisfactory completion of the works. Our role included the management of inputs from the various stakeholders, contract administration, project and site management, procurement management as well as cost management as quantity surveying. The works were divided in three packages. Side Wide Grading package, consisting of the extensive excavations and structural backfilling of the site. The Infrastructure and Landscaping package, including the installation of fire and irrigation systems, service ducts, street lighting and other infrastructure, as well as the building of retaining walls, roads, culverts, planters, asphalt and extensive tiling and paving works, installations of architectural and streel lighting and planting of trees, plants and shrubs. The lagoon package included the construction of the iconic lagoon in the center of the site as well as the underlying reservoirs and plant room. 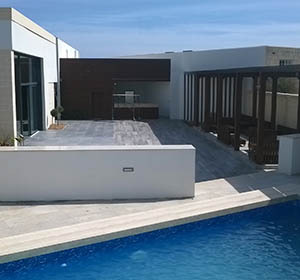 The project also included the finishing of the lagoon and immediate surroundings with various types of paving, decking and furniture.